Looking for the best route for your trekking? Or you want to check piste and off-piste ski run in your resort? Maybe you are planning your bike adventure in the Monterosa? 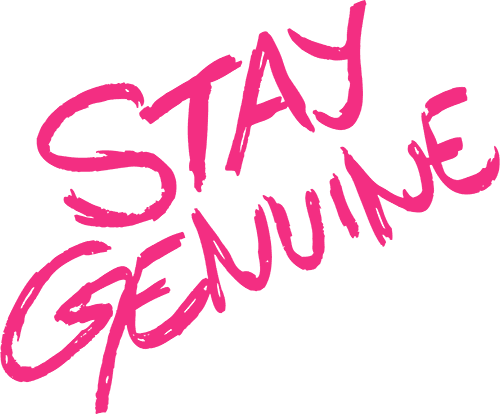 Choose and then download the map that suits you best. 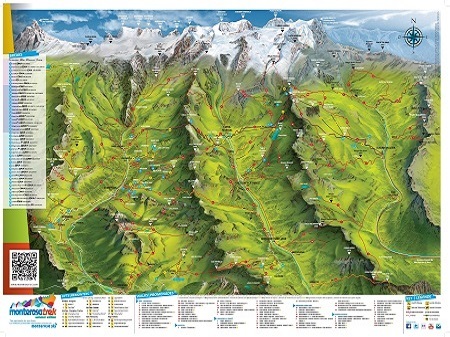 Check ski run areas in Monterosa. When planning some trekking in Monterosa, do not forget to take a map with you! 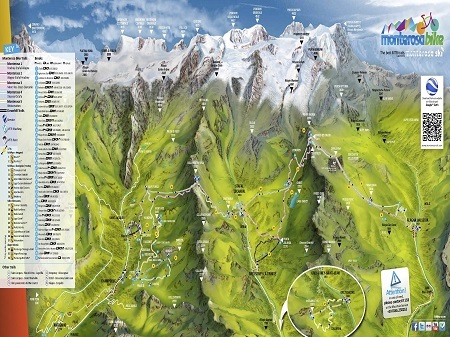 Download the bike map that covers Monterosa area.